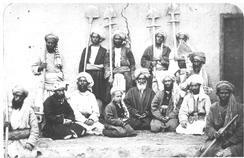 Title Landholders and laborers [Kabul]. 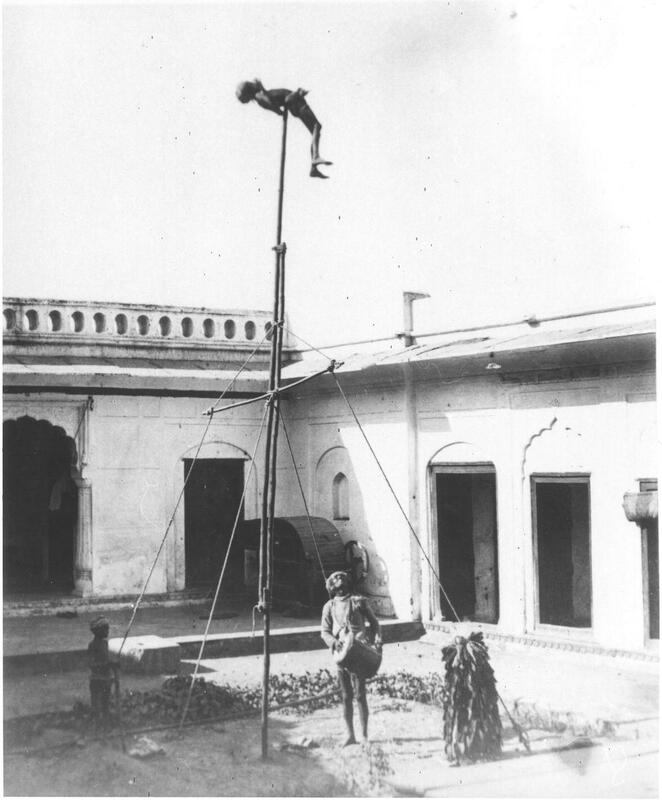 A larger version of this photograph is available by clicking on the small size photo below. 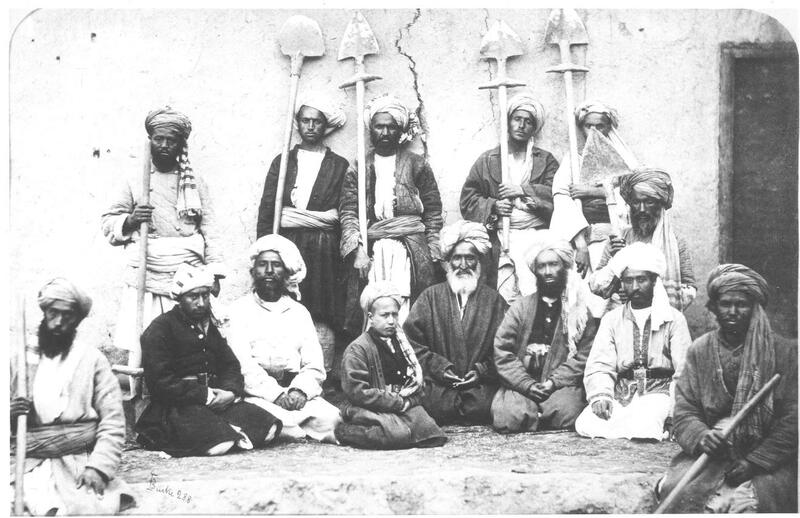 Collection title Curzon Collection: Afghan War 1879-80. Views in Kabul. 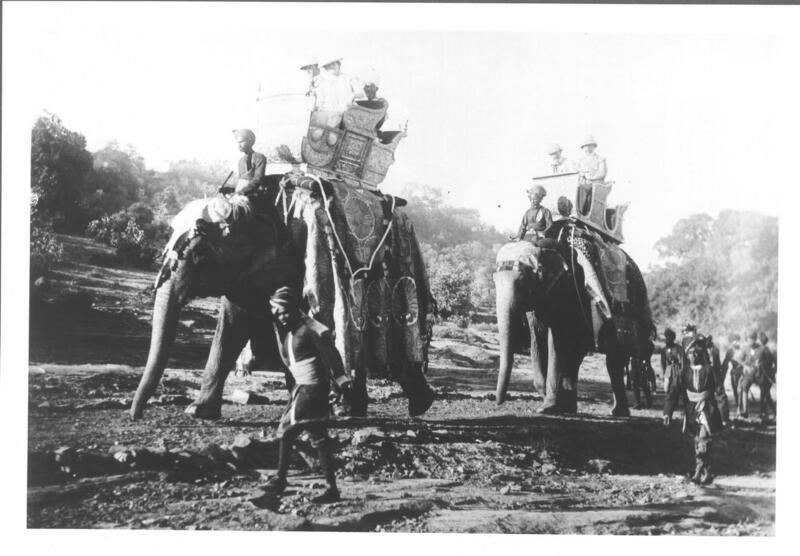 Title Elephant [sic] procession to Sanchi Tope. A larger version of this photograph is available by clicking on the small size photo below. 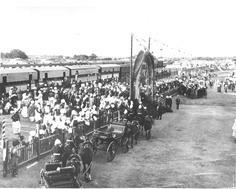 Collection title Curzon Collection: 'HE Lord Curzon's first tour in India, 1899'. Title Gersoppa. Waterfall looking from Mysore Bungalow. A larger version of this photograph is available by clicking on the small size photo below. Collection Title Curzon Collection: 'Autumn Tour of H.E. 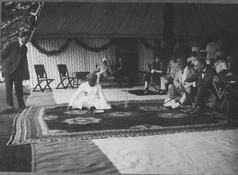 Lord Curzon of Kedleston, Viceroy and Governor-General of India. 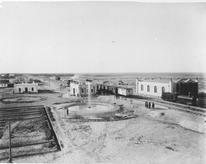 1900'. Title Barwa Sagor Lake A larger version of this photograph is available by clicking on the small size photo below. Collection title Curzon Collection: 'Views of places proposed to be visited by Their Excellencies Lord & Lady Curzon during Autumn Tour 1902'. 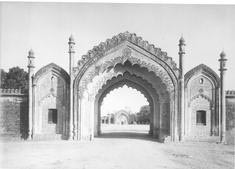 Title Bara Sayad, Maji Najubibi Saheb's Mukbara [Junagadh]. 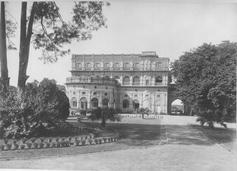 A larger version of this photograph is available by clicking on the small size photo below. Collection title Curzon Collection: 'Presented with feelings of friendship and sincere admiration to Lord Curzon of Kedleston, Viceroy and Governor-General of India, by H.H. 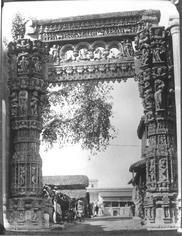 Rasulkhanji, Navab Junagadha. 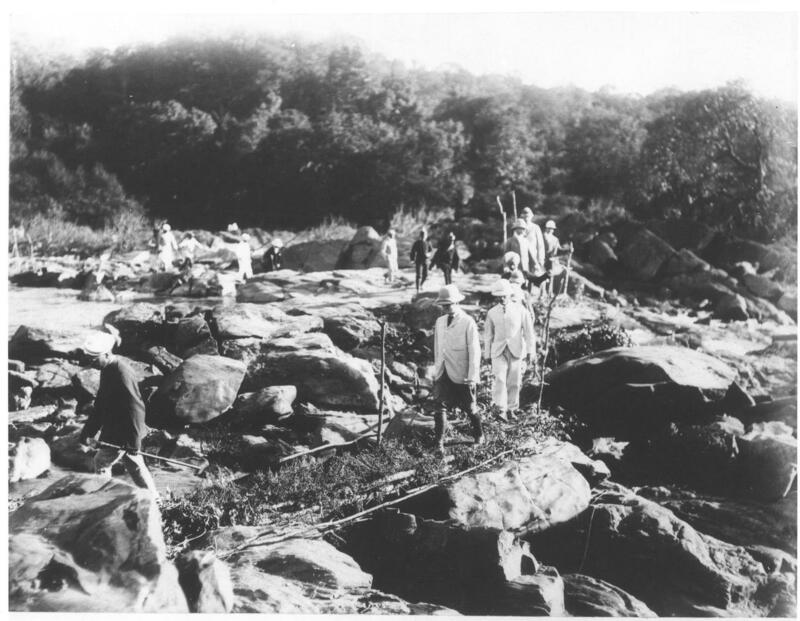 1900'. 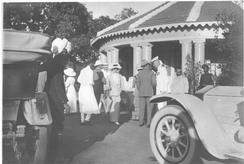 Title [Viceregal party and state officials outside the Burra Bungalow, Dhar.] A larger version of this photograph is available by clicking on the small size photo below. 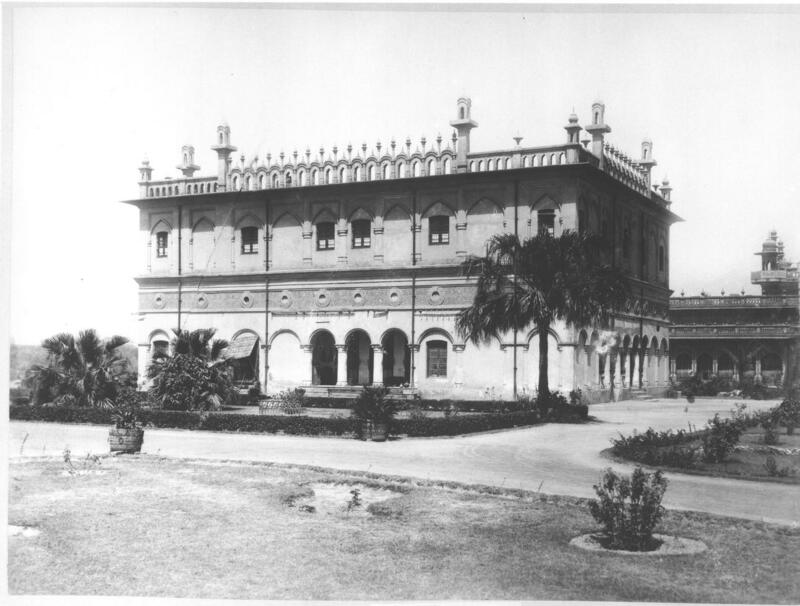 Collection title Marquess of Reading Collection: 'Dhar and Mandu. Souvenir'. 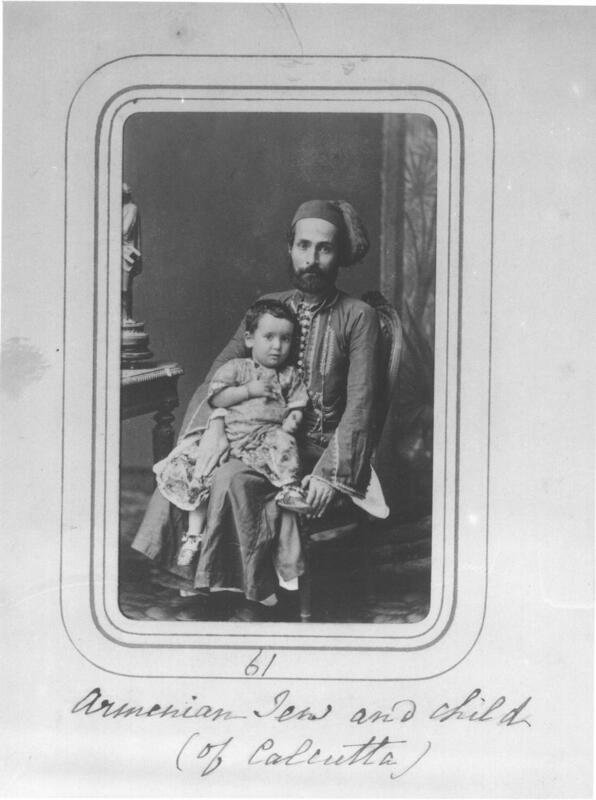 Title Armenian Jew and child (of Calcutta). A larger version of this photograph is available by clicking on the small size photo below. 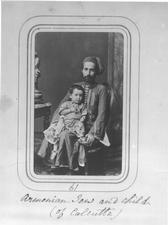 Collection title Album of cartes de visite portraits of Indian rulers and notables. 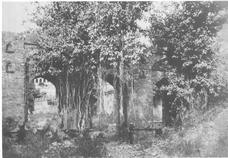 Title [View of a triple-arched gateway overgrown with vegetatation.] A larger version of this photograph is available by clicking on the small size photo below. Title An amusing parrot show at the garden party [at the Moti Bagh, Baroda]. A larger version of this photograph is available by clicking on the small size photo below. 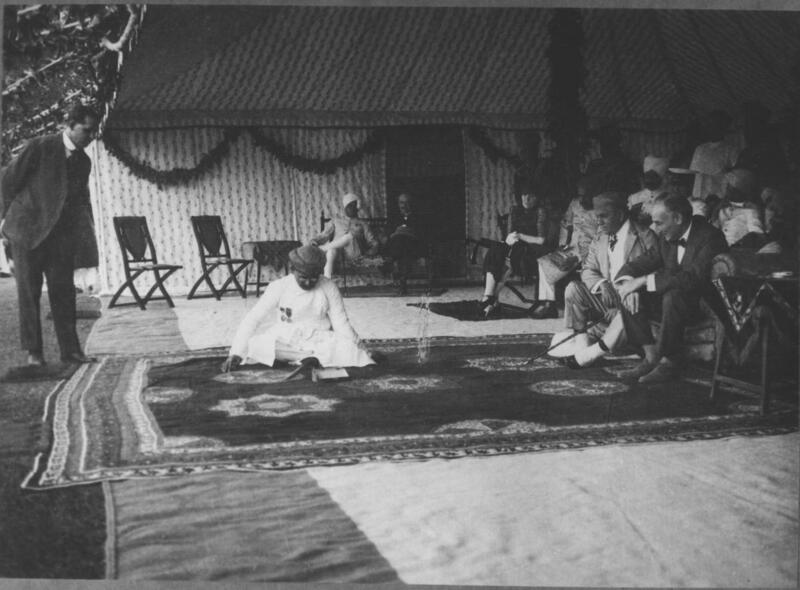 Collection title Marquess of Reading Collection: 'Visit of Their Excellencies Lord & Lady Reading to Baroda January 1926'. 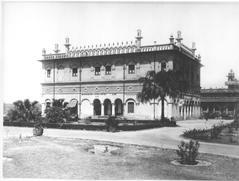 Title Imambara [in the] Fort [Rampur]. A larger version of this photograph is available by clicking on the small size photo below. 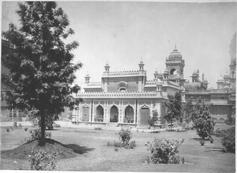 Collection title Marquess of Reading Collection: Views of Rampur. 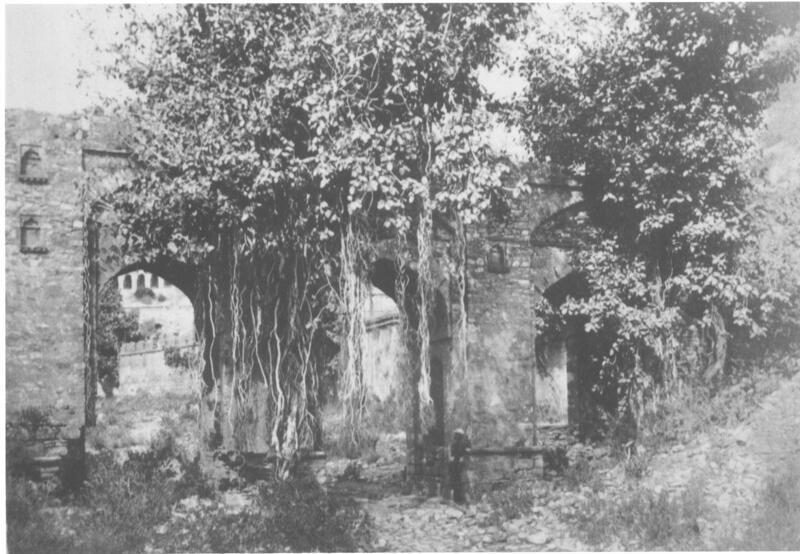 Title [View of the Small House, Fort, Rampur.] 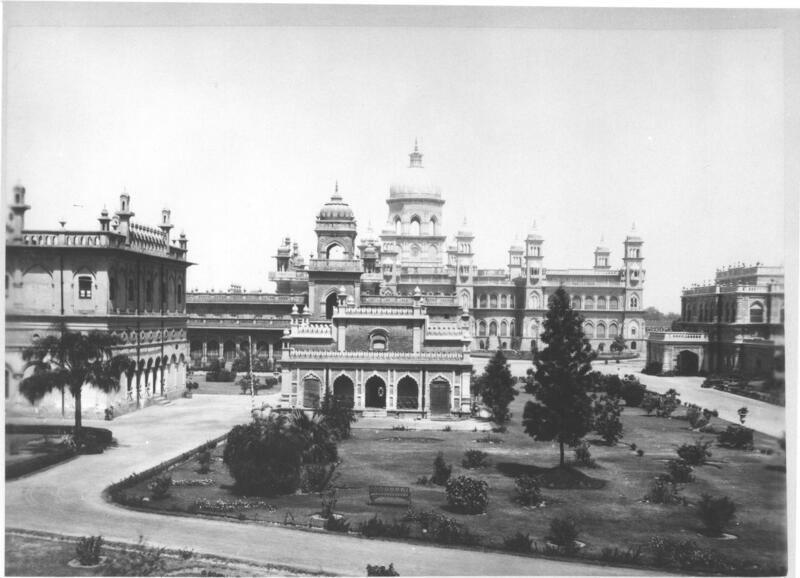 A larger version of this photograph is available by clicking on the small size photo below. 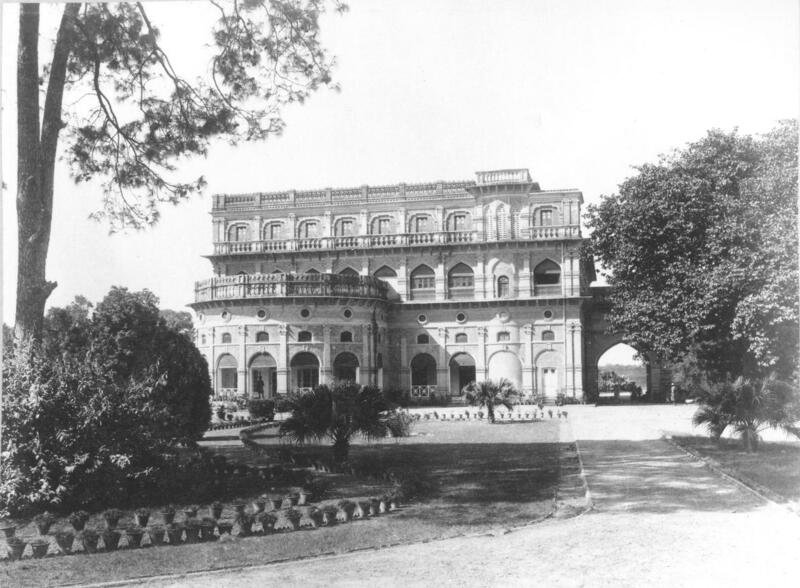 Title Secretaries' Office [Rampur]. A larger version of this photograph is available by clicking on the small size photo below. Title Small House, the Fort [Rampur]. A larger version of this photograph is available by clicking on the small size photo below. 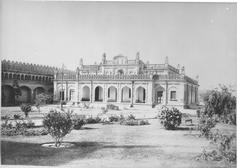 Title Guest-house - Fort [Rampur]. A larger version of this photograph is available by clicking on the small size photo below. Title Mahal Sarai [Rampur]. A larger version of this photograph is available by clicking on the small size photo below. 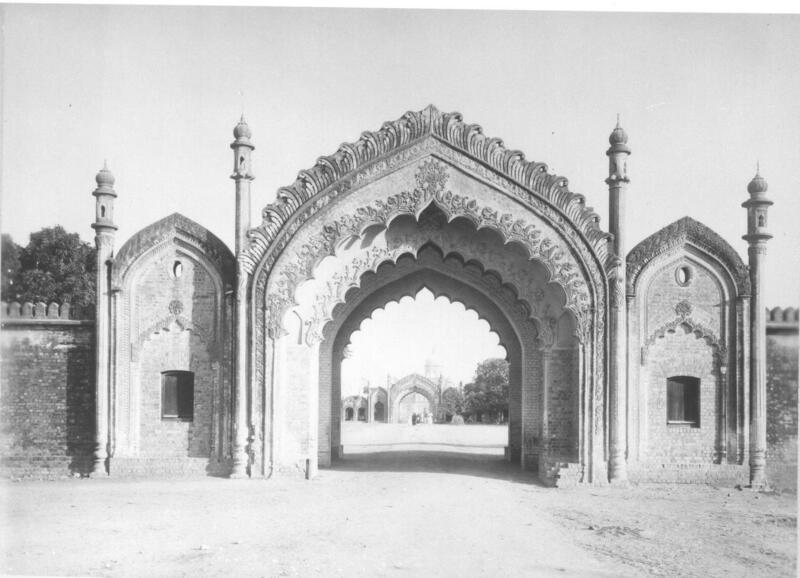 Title Artillery Lines [Rampur]. A larger version of this photograph is available by clicking on the small size photo below. 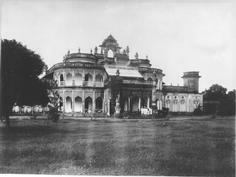 Title Khusru Bagh Palace [Rampur]. A larger version of this photograph is available by clicking on the small size photo below. 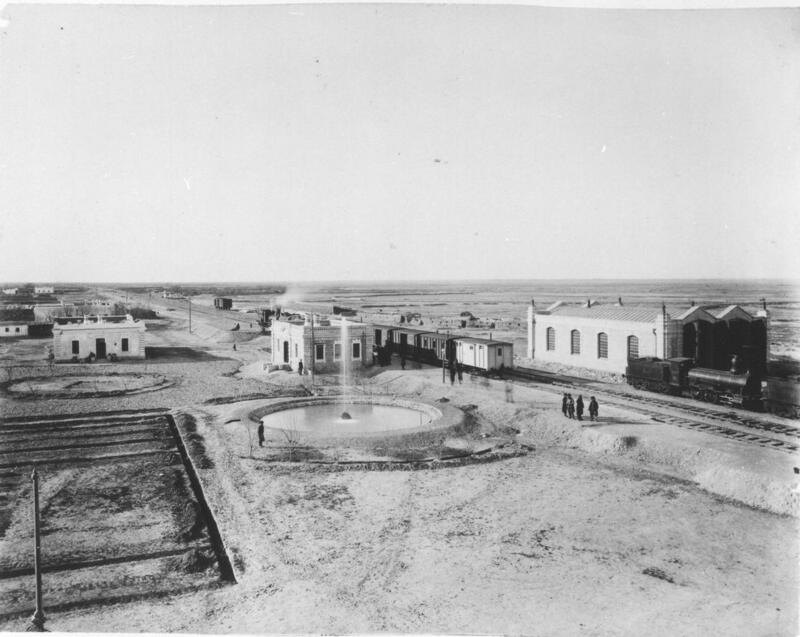 Title Station of Bahmi, Transcaspian Railway. A larger version of this photograph is available by clicking on the small size photo below. 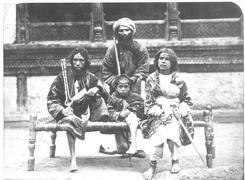 Collection title Curzon Collection: 'Central Asia' and 'Turkish Arabia etc'. 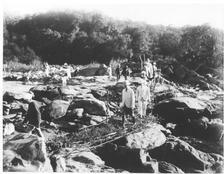 Title Showing the condition of the ravine after the rock cutting for the abutments was completed. A larger version of this photograph is available by clicking on the small size photo below. 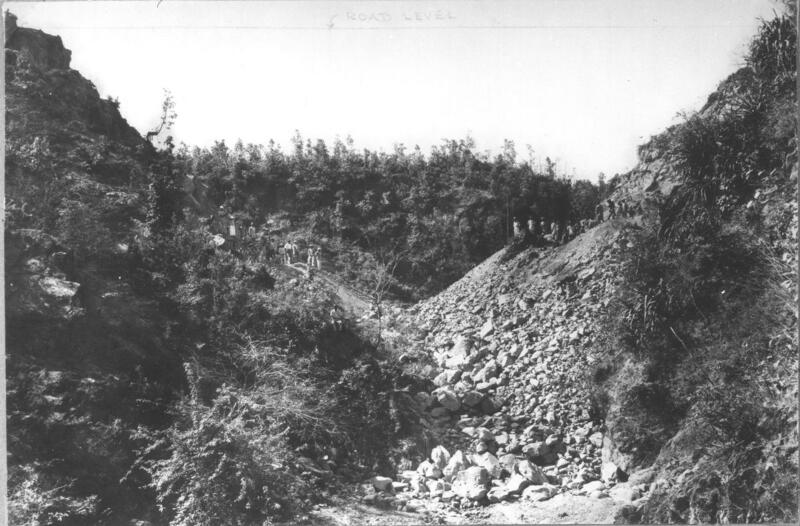 Collection title Sir Maurice Hallett Collection: 'Kalagarh Bridge on Mussoorie Diversion Road 1945'. 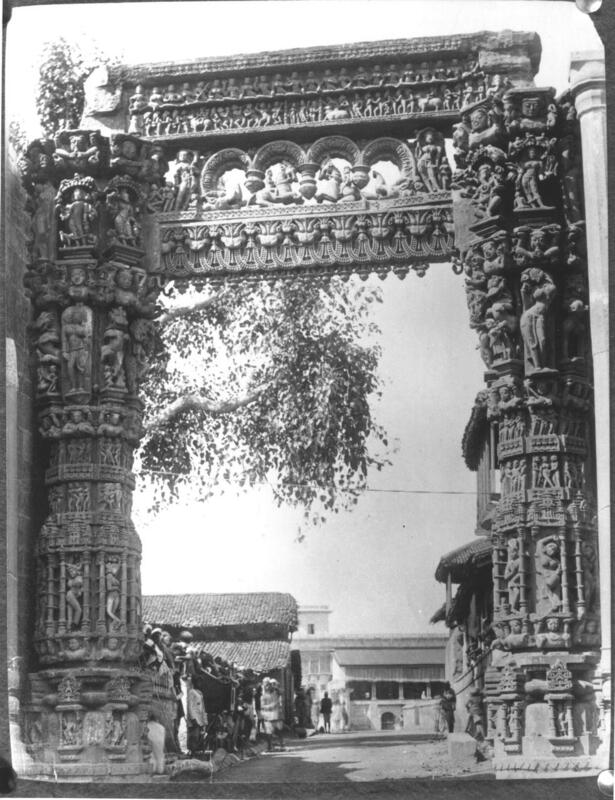 Title Rewa Gate [or Jhula Darwaza]. 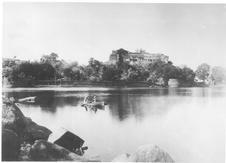 A larger version of this photograph is available by clicking on the small size photo below. 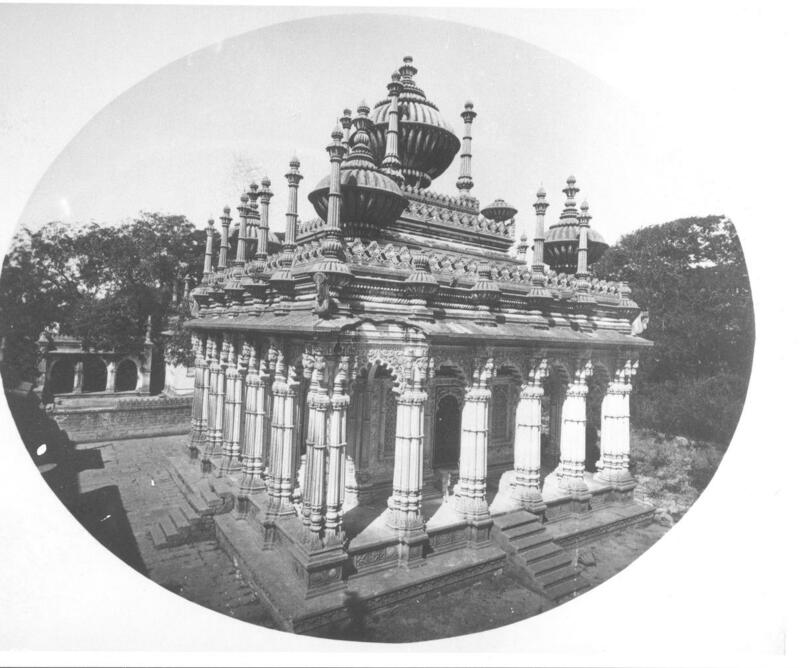 Collection title Surgeon-General Henry Walter Bellew Collection: Architectural views in India. Title Khusroe bagh Palace [Rampur]. A larger version of this photograph is available by clicking on the small size photo below. 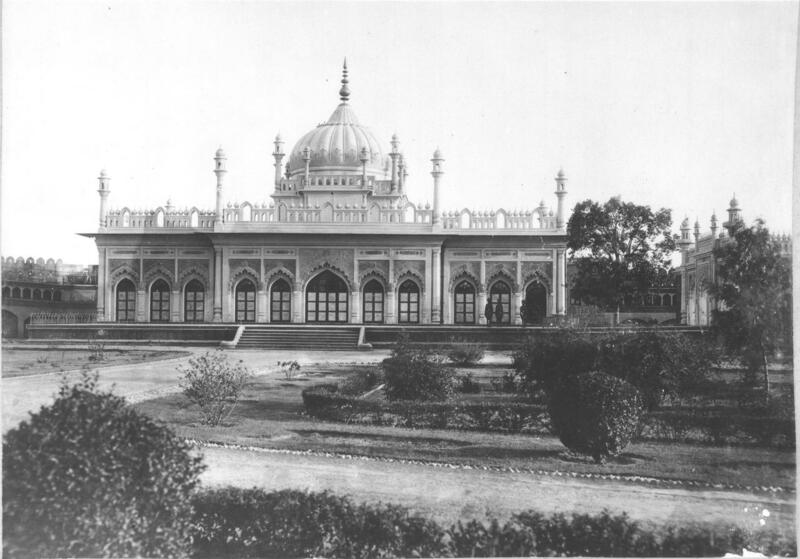 Collection title Nawab of Rampur's presentation album. 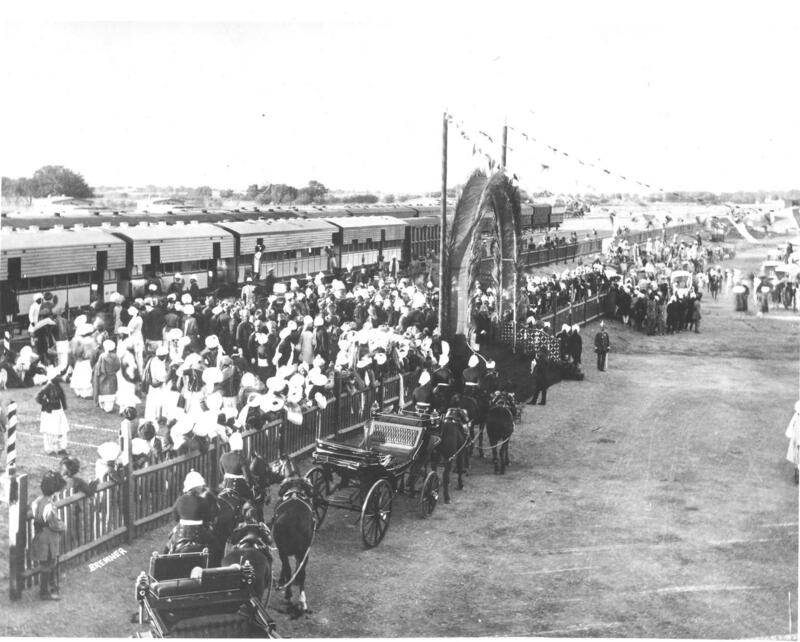 Title Railway Station, Quetta. Arrival of Their Excellencies, and presentation of an address of welcome. A larger version of this photograph is available by clicking on the small size photo below. 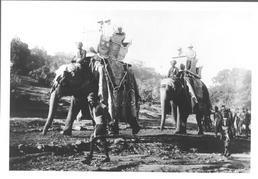 Collection title Earl of Elgin Collection: 'Autumn Tour 1894'. Title Native Nautch at Delhi [or Shalimar?]. A larger version of this photograph is available by clicking on the small size photo below. 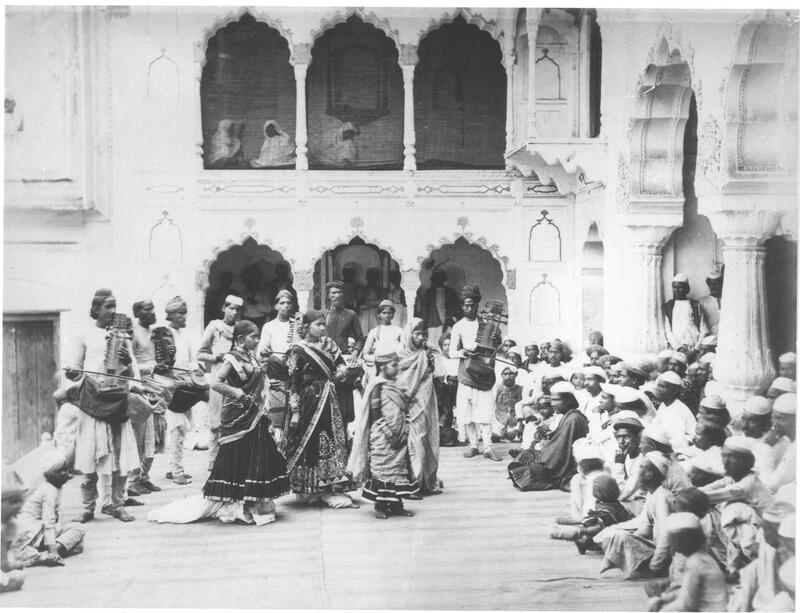 Collection title 'India - Groups. 1874'. 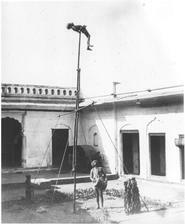 Title Native acrobats. A larger version of this photograph is available by clicking on the small size photo below. 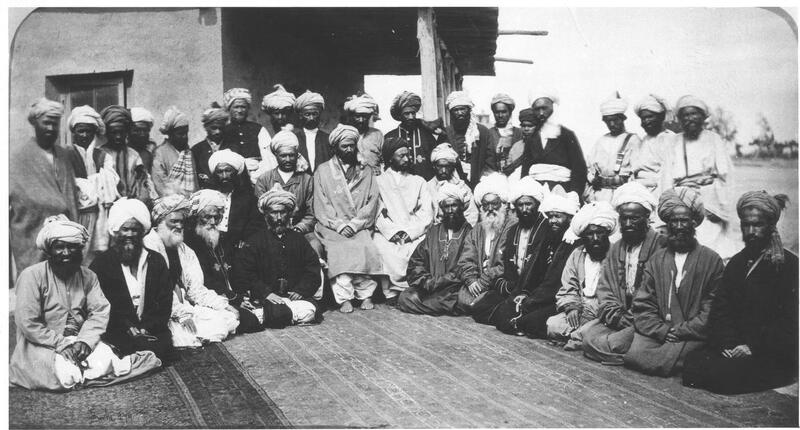 Title Kohistani Chiefs [?Kabul]. A larger version of this photograph is available by clicking on the small size photo below. 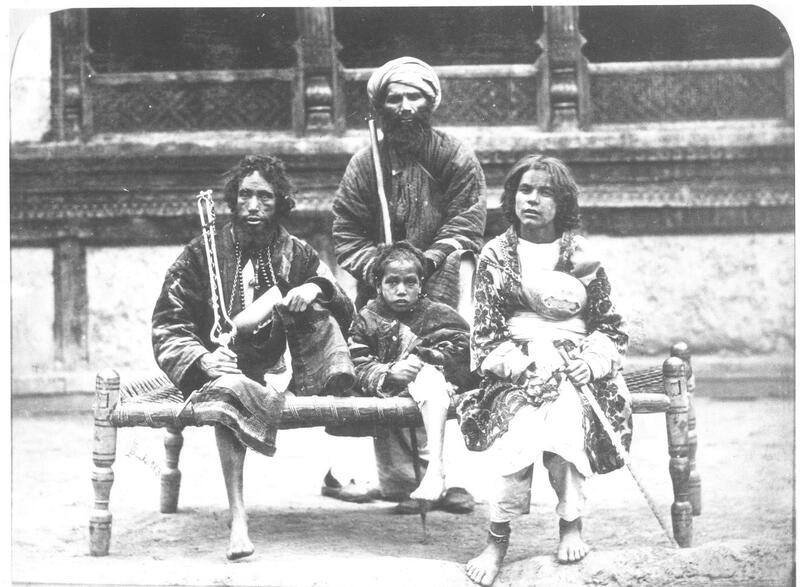 Title Group of beggars [Kabul]. A larger version of this photograph is available by clicking on the small size photo below.